While Huntsville wasn’t ready for take off until late in the economic cycle, the apartment market is now flying well ahead of historical norms. Rent growth and occupancy both pushed ahead of national averages recently, with apartment demand fueled by a strong, high-paying economic base. Rent growth in Huntsville recently pushed ahead of the national average to hit a 13-year peak. Price increases in this Alabama small market soared to 6.7% in 2018, well above the decade average of just 1.4%. After hitting a low point in early 2014, with rent change turned negative, Huntsville’s performance progressively got better. By mid-2017, rent growth reached ahead of the national norm for the first time in nine years. 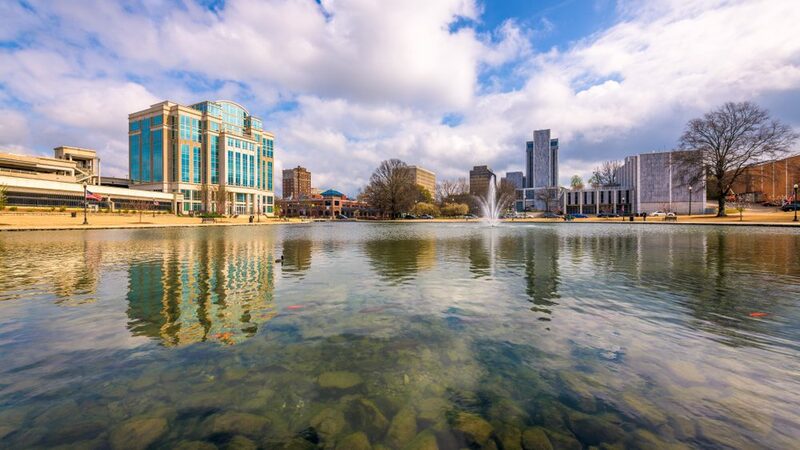 At the end of 2018, rent growth in Huntsville doubled the U.S. average of 3.3%. Price growth has been especially impressive in the Class A product segment. Prices in the luxury product line climbed an incredible 11.9% in 2018. While all the asset classes in Huntsville tend to record similar performances, the most expensive stock pulled ahead of the pack recently, with rent growth averaging at a sizable 7.1% in the past two years. 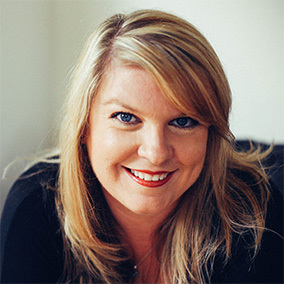 This growth streak has taken average effective rents in Class A units to nearly $1,100, well ahead of the average of $730 across middle and lower-tier product lines. 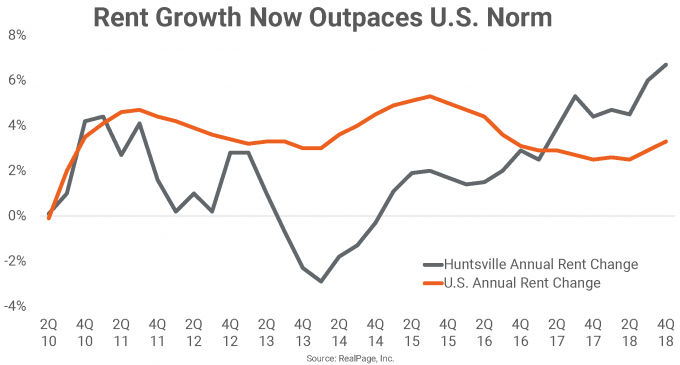 Helping pave the way for strong rent growth, occupancy in Huntsville has surged dramatically in the past three years, hitting above 96% for the past three quarters. This is quite a change for the market, which has seen occupancy average a much lower 93.2% in the past decade. The year-end 2018 reading of 96.5% is well ahead of the national norm of 95.4% and is a sizable 500 basis points (bps) ahead of the recent low point in early 2016, before occupancy started climbing at a quick pace. 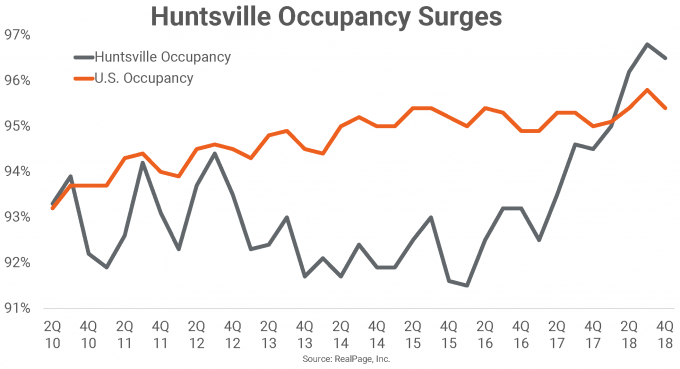 While strong occupancy readings stretch across all of Huntsville’s property classes, strength registers most acutely in the Class A units, which were 97.1% occupied at year-end 2018. Class B stock was 96.6% full, while the Class C product recorded occupancy of 95.8%. 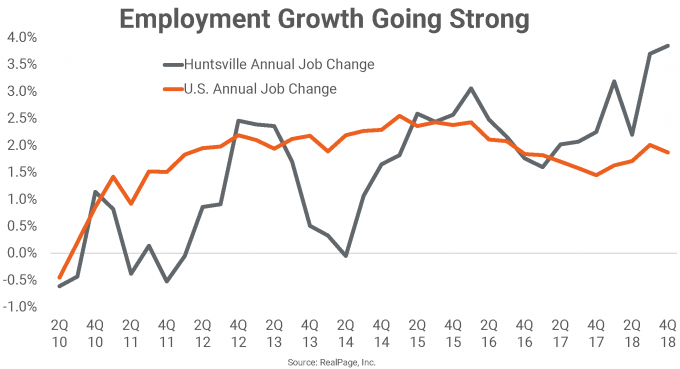 Spurring demand for apartments, the employment base in Huntsville has grown significantly in recent years. Over 9,000 jobs were created in 2018, with those additions growing the employment base 3.9%. The economy here hasn’t seen such a strong boost in two decades. In comparison, the job base in the U.S. overall expanded by a 1.9% in 2018. Nearly half of the Huntsville employment base is categorized in the Government and the Professional and Business Services job sectors. The market is home to NASA’s Marshall Space Flight Center and the U.S. Army’s missile development and testing facilities. With so many Huntsville jobs in the science and technology areas, incomes are comparatively high. While the $61,000 median is in line with the national norm, it’s way above typical income medians in most other small markets in the Southeast. For more on Huntsville, and fundamentals among several other small Southeastern markets, watch the recent RealPage Asset Optimization webcast.